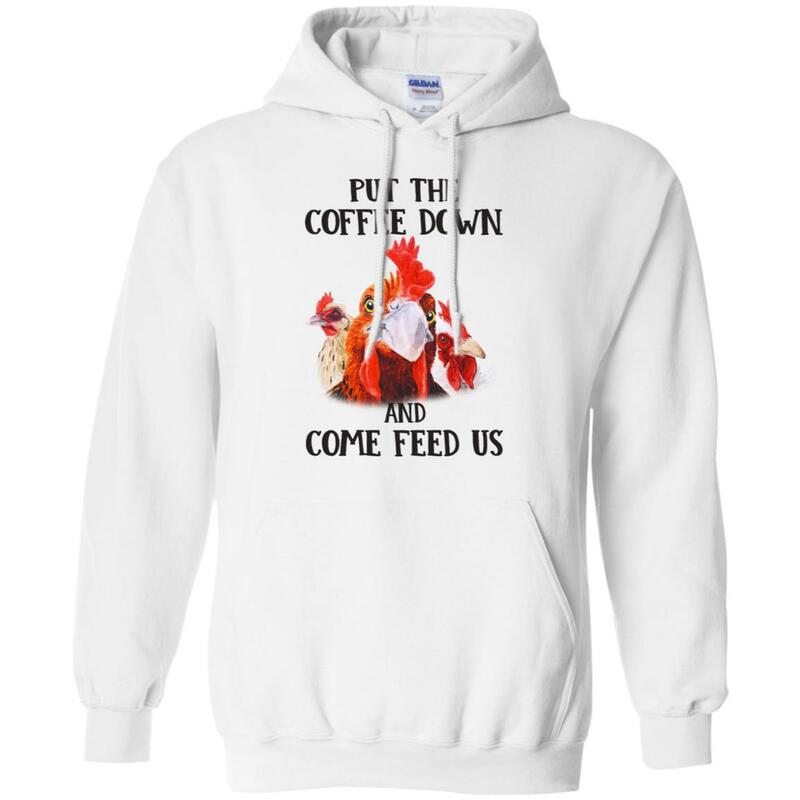 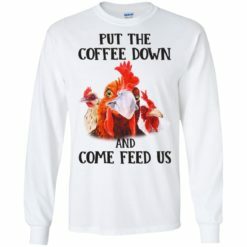 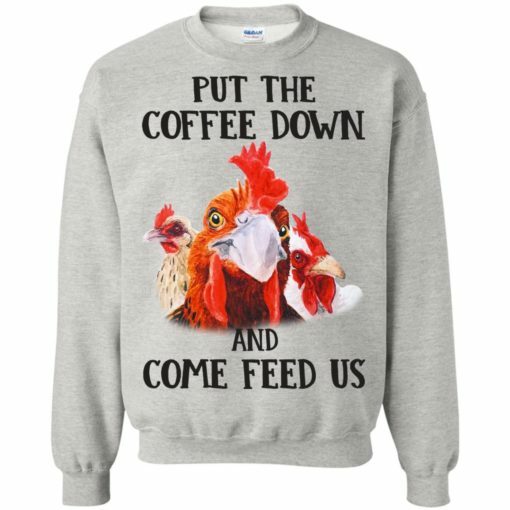 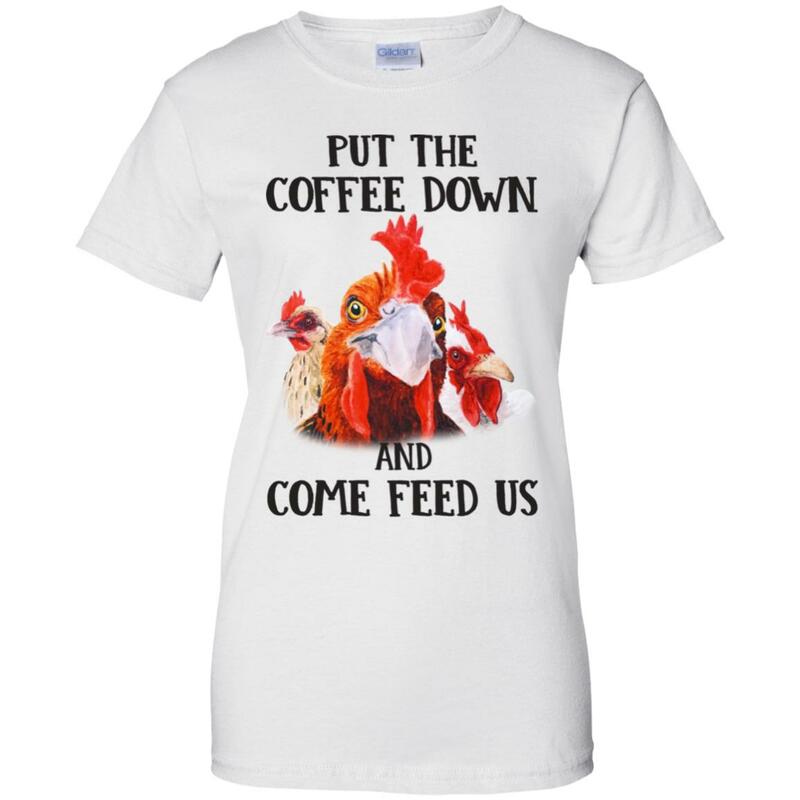 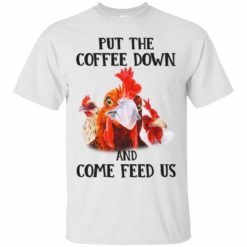 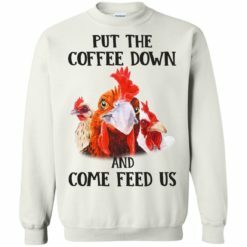 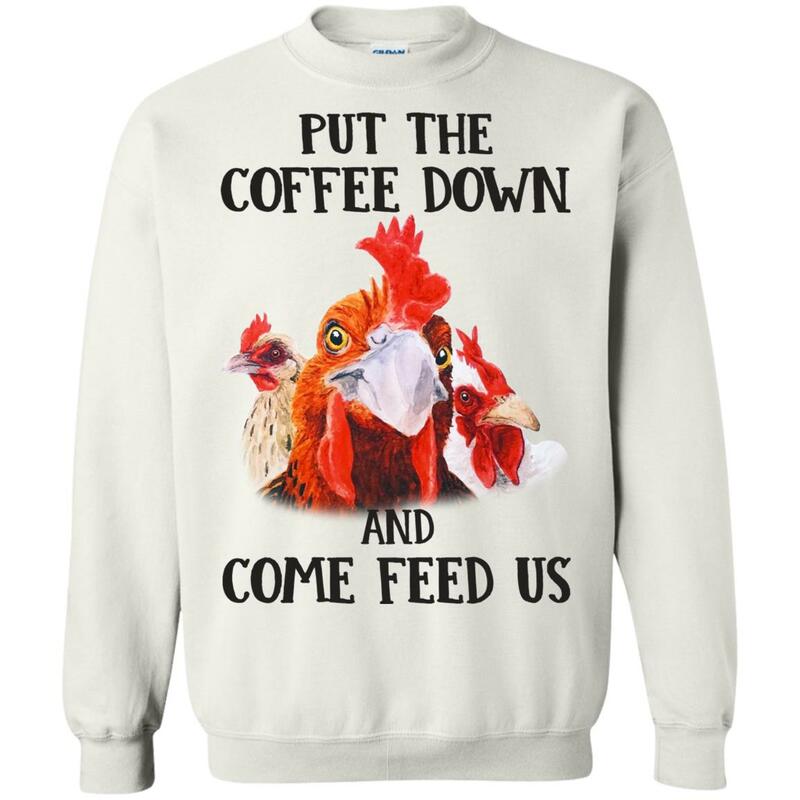 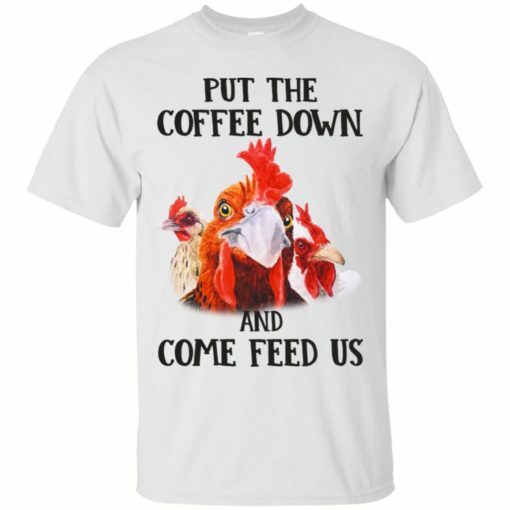 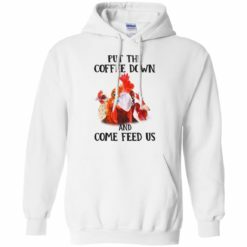 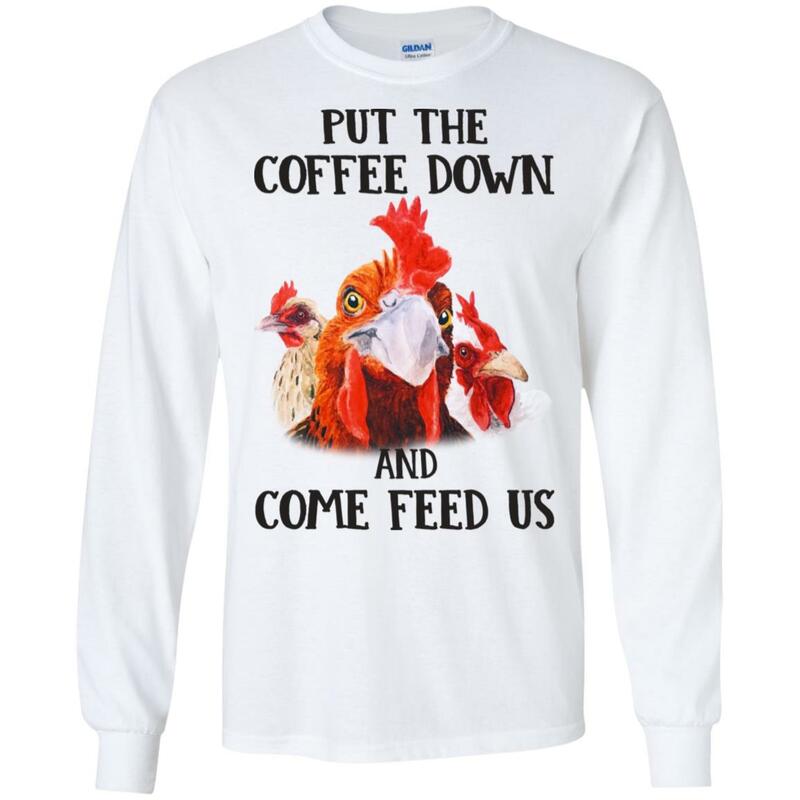 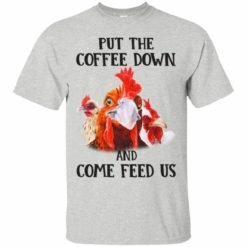 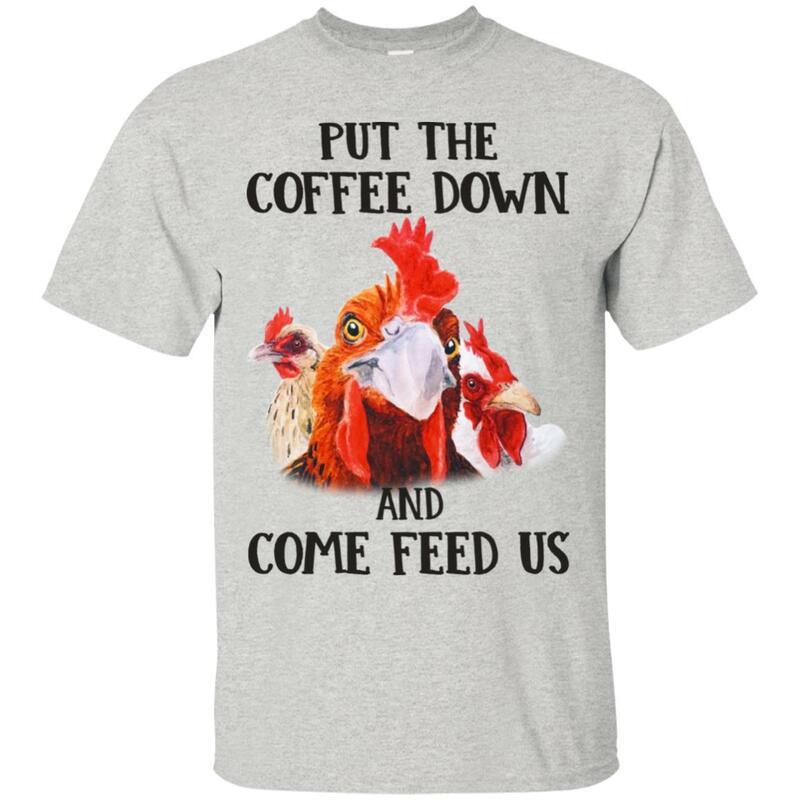 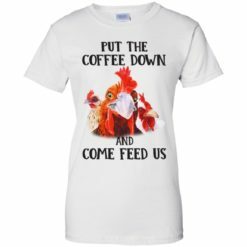 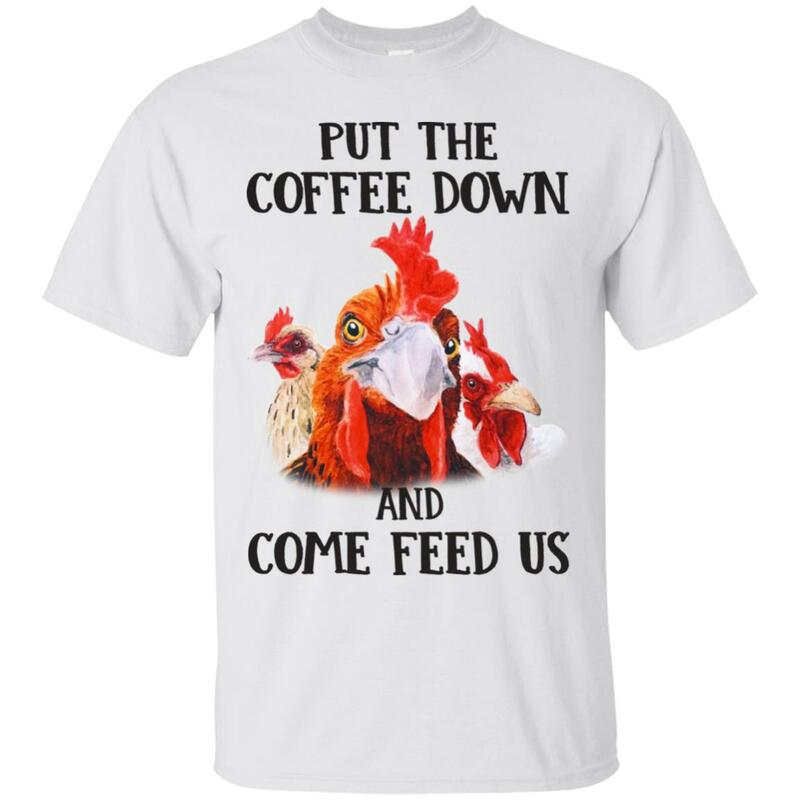 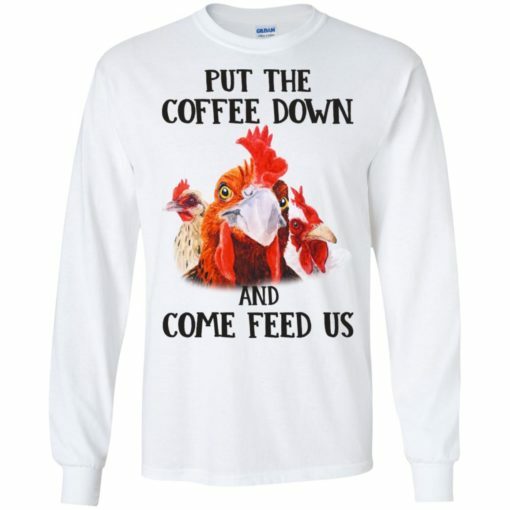 Rooster Put The Coffee Down and come feed us shirt, hoodie, long sleeve… t-shirt. 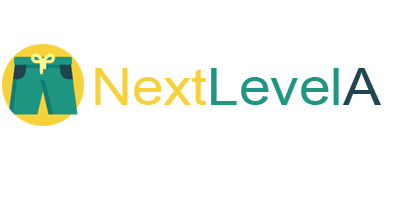 Great Gift Idea for you and relatives and friends. 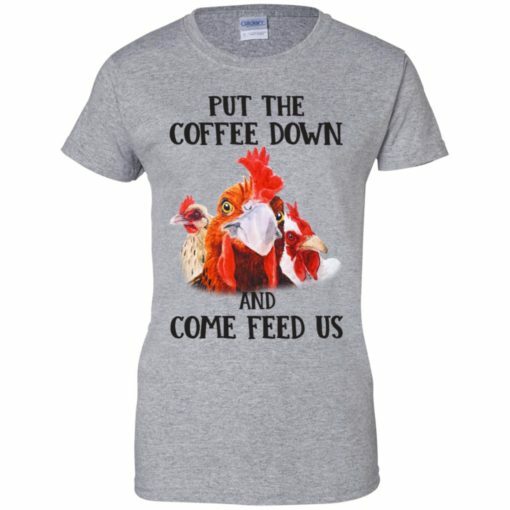 I believe the t-shirt will definitely bring you joy when you wearing this.